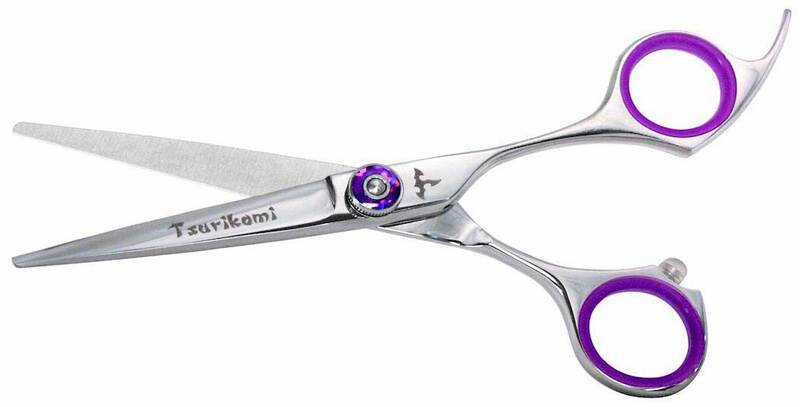 Tsurikomi KT06 5.5″ Hair Cutting Scissors. 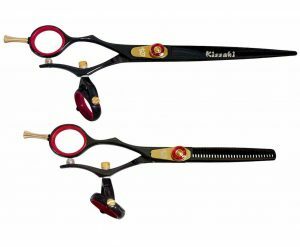 These are Kissaki’s Tsurikomi 5.5″ offset Hair Cutting Shears with a easy click leaf spring tension adjusting knob. 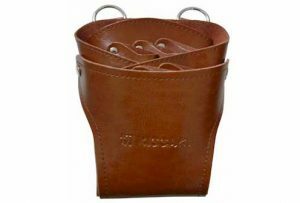 This tension system is quick and convenient for getting the perfect adjustment for the perfect feel and haircut. 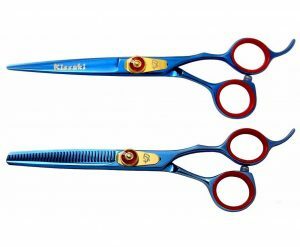 This hair scissors is ideal for the professional hairstylists and students of cosmetology. 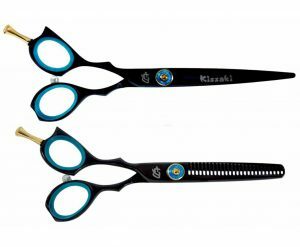 All Kissaki Tsurikomi KT06 5.5″ Hair Cutting Scissors come with our beautiful custom shear case including lubricant, finger sizing rings and a leather cleaning – polishing cloth.